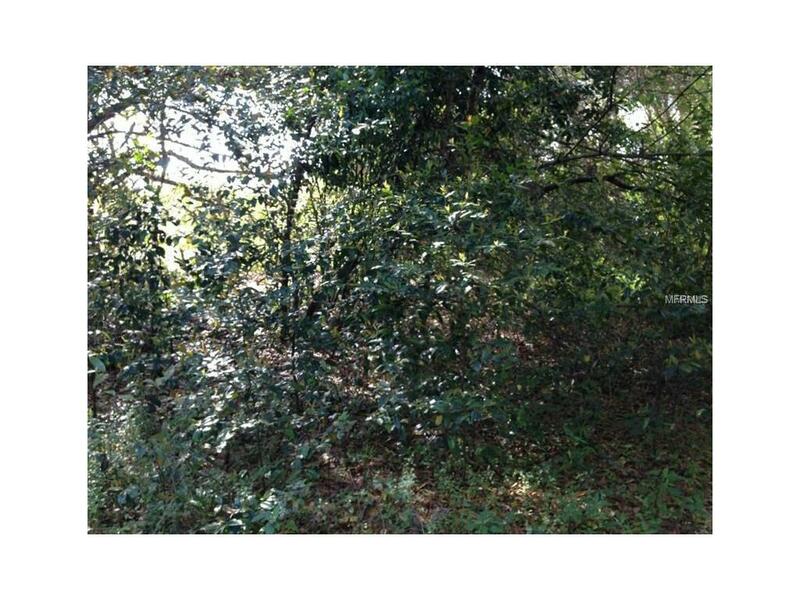 Wooded 1.03 acre lot in North Chuluota. 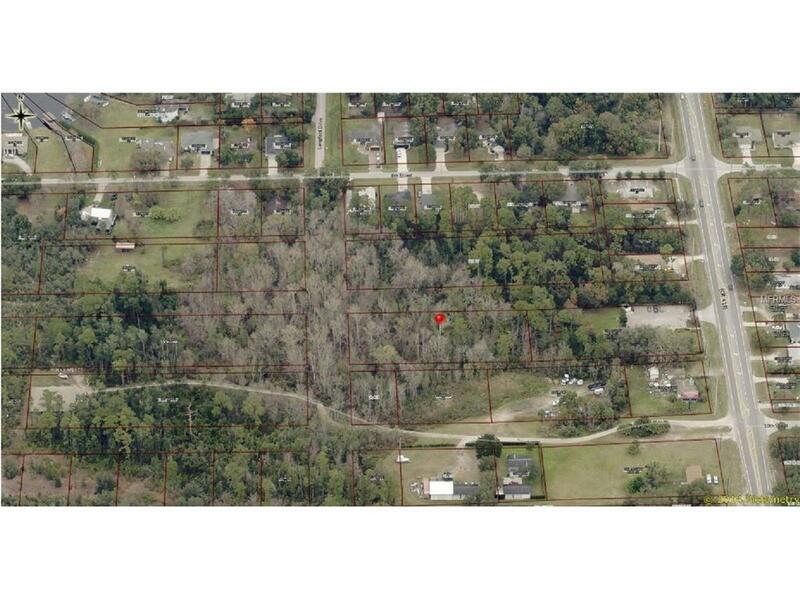 Its time to build that new dream home you have been wanting in Seminole County. There is no current road or access to the lot. 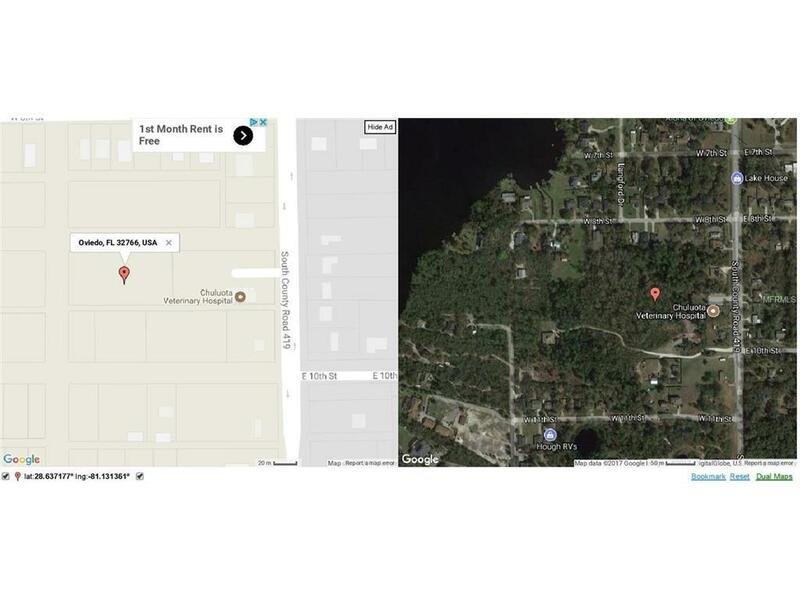 Located off 419 between 8th Street and 10th Street West of the Chuluota Vet Hospital.